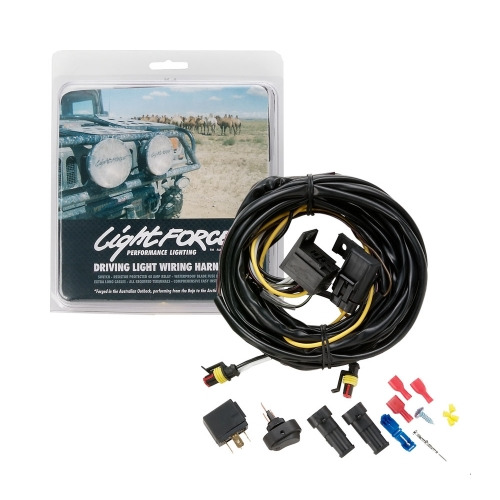 Looking for specific 12 volt lighting for your Car, 4WD, Truck, Bus, Caravan, Motorhome or RV then you have come to the right place, we have the Best Brands at the Best Prices. We have a variety of top quality brands such as Hella, Lightforce, Narva, and many others brands, which are perfect for your, Car, 4WD, Truck, Bus, Caravan, Motorhome or RV. 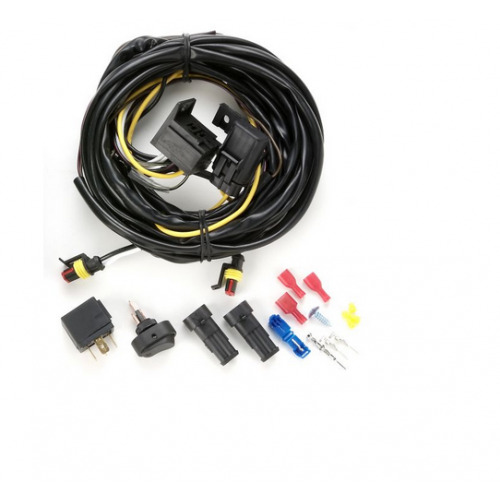 We also carry a wide range of different type of 12 Volt lights such as HID, XGD, Halogen, Driving lights, Marine Lights, Hand Held Spot lights, Courtesy Lights, Navigation Lights, Downlights, Interior lights, Exterior lights for internal and external use. So if you are looking for a quality lighting for any application in your Car, 4WD, Truck, Bus, Caravan, Motorhome or RV, then check out what we have to offer. If you can’t find what you are looking for, let our sales team know, they will be more than happy to help you out. Looking for quality driving lights for your Car, 4WD, Truck, Bus, Motorhome or RV then you have come to the right place, we have the Best Brands at the Best Prices. 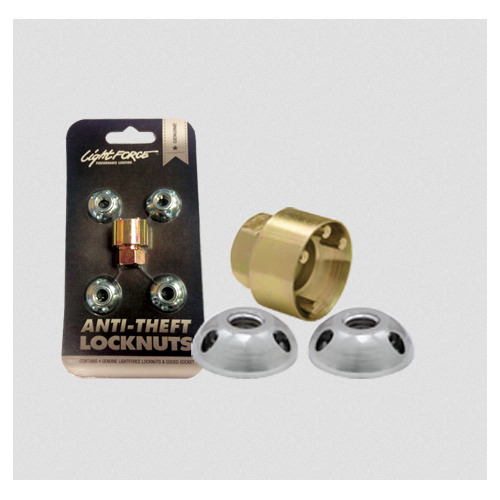 We have a variety of top quality brands such as Hella, Lightforce, Narva, Ultra Vision and many others, which are perfect for your, Car, 4WD, Truck, Bus, Motorhome or RV. We also carry a wide range of different type of driving lights such as HID, XGD, Halogen and the latest in LED Driving lights. So if you are looking for a quality driving lights for your Car, 4WD, Truck, Bus, Motorhome or RV, then check out what we have to offer. If you can’t find what you are looking for, let our sales team know, they will be more than happy to help you out. 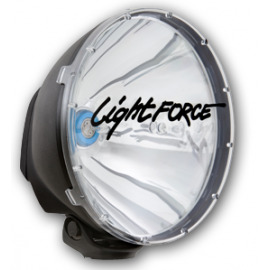 Hand Held Spotlights and accessories - 12 Volt Technology. 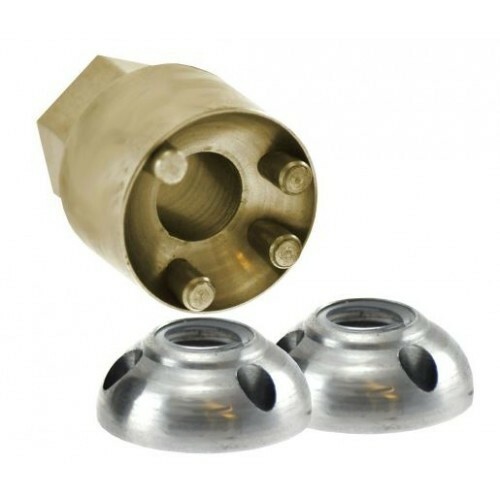 Looking for some serious halogen, LED or HID Hand Held Spotlights to have in your Car, 4WD, Truck, Bus, Motorhome or RV then you have come to the right place, we have the Best Prices. 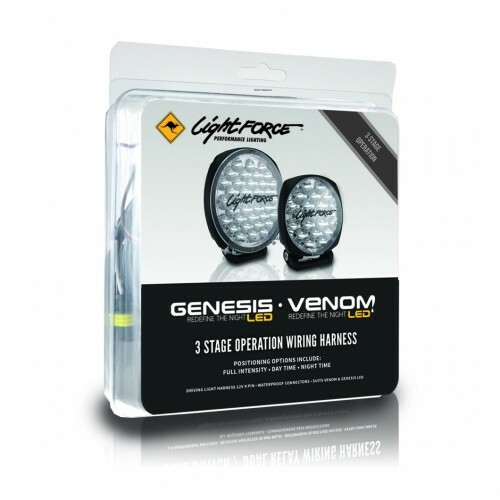 We have the full range of Hand Held Spotlights as well as a full range of accessories including power cables, battery packs and much more all which are perfect for your to keep in your Car, 4WD, Truck, Bus, Motorhome or RV for when you go camping, hiking, fishing, bush walking and much more. 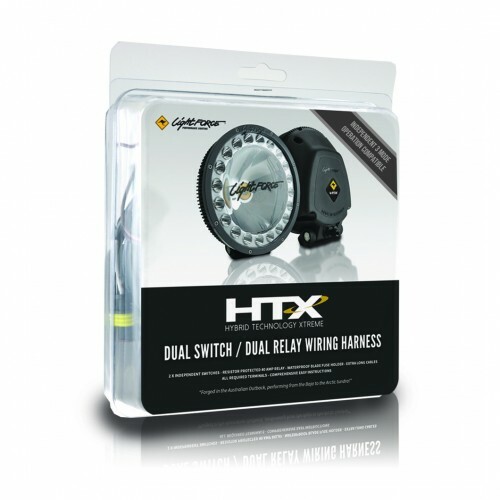 So if you are looking for a quality halogen, LED or HID Hand Held Spotlights for your Car, 4WD, Truck, Bus, Motorhome or RV, then check out what we have to offer. If you can’t find what you are looking for, let our sales team know, they will be more than happy to help you out.